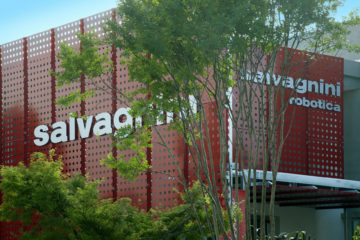 Salvagnini designs, manufactures, sells and services flexible systems and machines for processing sheet metal. With its comprehensive, diversified range of machines, Salvagnini can make a difference in numerous fields of application, providing reliable, innovative solutions no matter how big or small the company. Flexible automation and process efficiency are the cornerstones upon which Salvagnini has developed its range of products: intelligent, autonomous and independent solutions that are easy to program and use, are automated and interconnected, talk and communicate intrinsically and bidirectionally with each other and with the surrounding environment, creating a more linear and advantageous process for the efficient and effective production of a wide variety of pieces in sequence, without interruption, thanks to set-up in masked time and automation devices that reduce the WIP and eliminate the intervention of man in low value added operations. 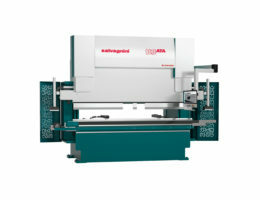 Salvagnini range of machines currently comprise: P1 P2 and P4 automatic panel benders, in a range of 14 models; S4Xe punching and shearing centre; FMS S4+P4 automatic panel production line; FlexCell flexible sheet metal processing cell; L3 and L5 fiber laser cutting machines; SL4 integrated punching and fiber laser cutting system; B3 KinEtic press brake; ROBOformER robotic bending cell; various feeding and unloading automation solutions; factory logistics solutions in the shape of single-sheet stores or vertical pack stores in either compact or extended versions. Get closer. Visit our website or contact us for more information. 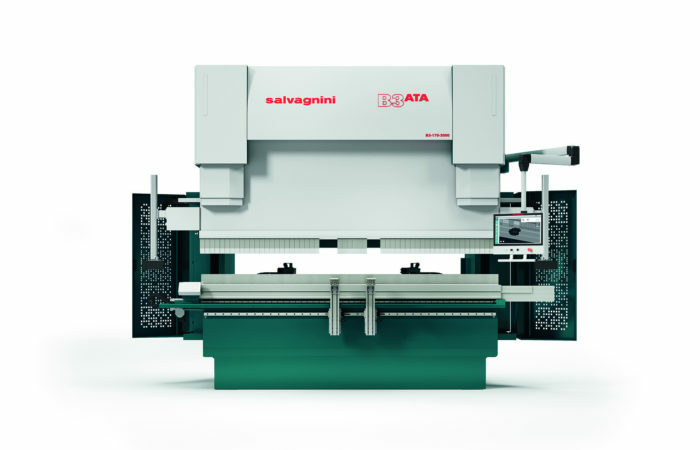 Salvagnini B3 is designed by combining the features and benefits of electric and hydraulic press brakes with Salvagnini’s in-depth knowledge of automation, software, mechanics and electronics. 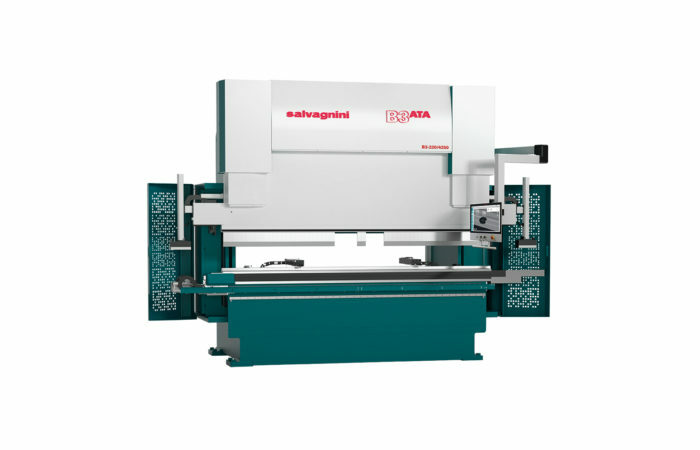 Unique technical solutions (ATA, MVM) combine the productivity and flexibility required when producing both batches and single parts or kits, while integrated adaptive technologies (MAC 2.0, S-CROWNING, AMS, TFC) make the system smart, allow zero scrap, do not require corrections and enable production of an ever-wider range of products. 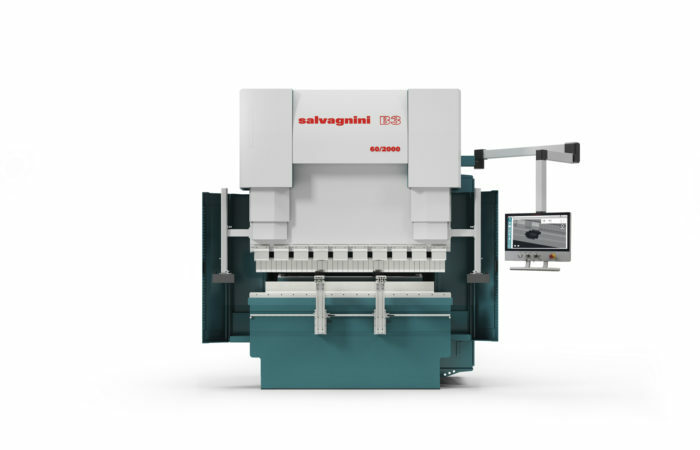 Salvagnini B3 is a native 4.0 hybrid press brake, fully connectible with the production system in which it works while also offering the possibility to be monitored remotely. 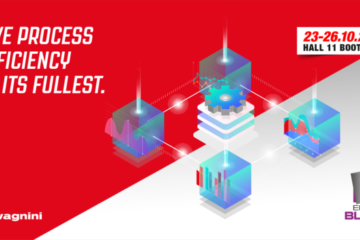 The proprietary LINKS, VALUES and OPS software allow seamless communication between the system and all departments involved in the production flow.